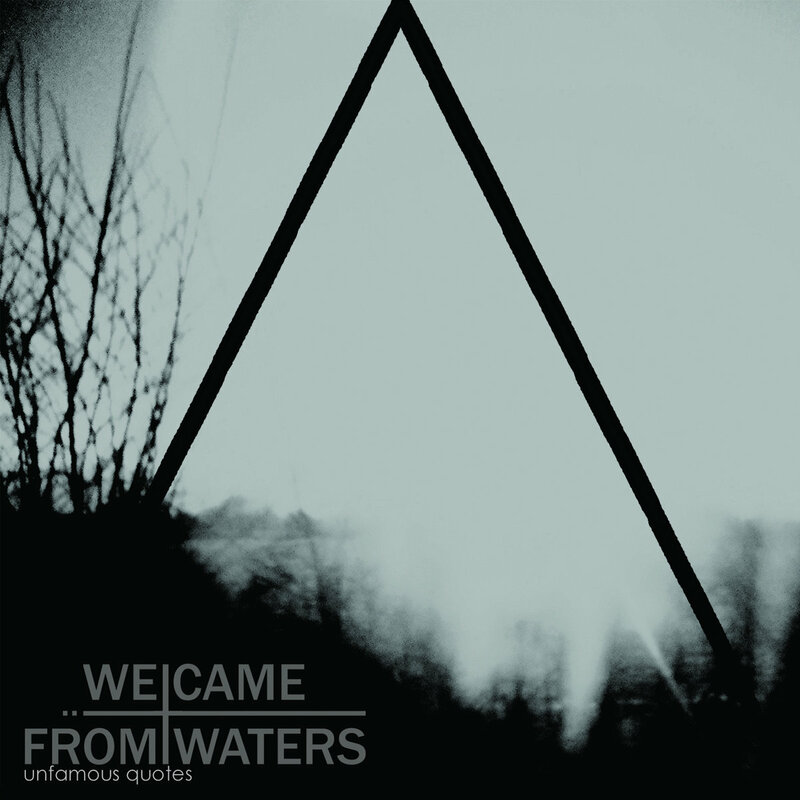 Includes unlimited streaming of Unfamous Quotes via the free Bandcamp app, plus high-quality download in MP3, FLAC and more. That Greece has more to offer, than economy- and financial crises, is proven in an impressing way by WE CAME FROM WATERS on their debut album "Unfamous Quotes", which specifically is leaned on their debut EP "Famous Quotes" from May 2011. The band, consisting of Alex (vocals), Thander (bass), Fotis (guitar) and SelfMutilator (electronics) offers a completely own view of post punk. With discreet set, but still hearable electronic elements, they round off the shrieking guitar sounds, which dance through the whole album in a playful way, without leaving their metier in any way. Alex vocals, which in places remind of a melancholic Glenn Danzig, perfects the album and gives a completely own character to it. Because WE CAME FROM WATERS definitely don't sound like a copy, but rather like a unique.